Film festivals used to be the place where young, yet-to-be-discovered filmmakers debuted their work, but lately, marquee festivals like Sundance and Cannes have become more of an outlet for bigger, more established names. Director David Linklater premiered the anticipated Before Midnight and Joseph Gordon Levitt made his directorial debut with Don Jon at January's Sundance Film Festival, and in May, director Baz Luhrmann's blockbuster, The Great Gatsby, premiered at Cannes. While these film festivals have definitely evolved over the years, there are still several outlets for younger, more independent filmmakers to showcase their work. "Film festivals are still important," says Maylen Dominguez, the Program Manager of Full Sail's new Film Production MFA program, which launches on campus this summer. "As some of these bigger festivals have become mainstream, there are more film festivals and niche film festivals which create avenues for young new filmmakers." 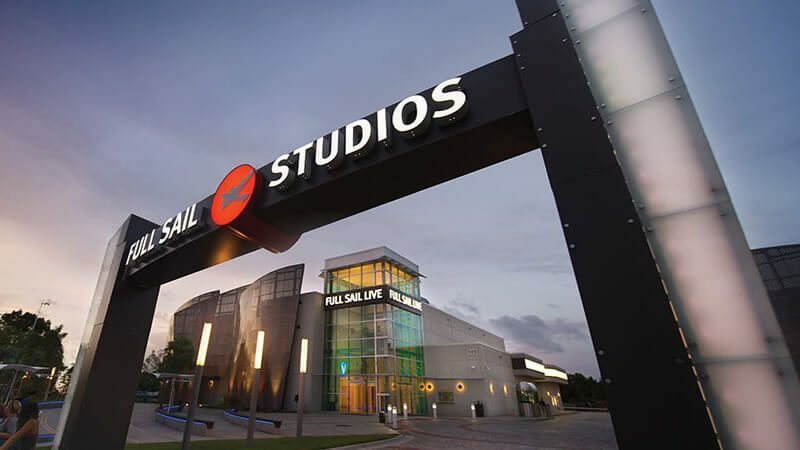 Full Sail's new Film Production MFA program will focus on the concept of visual storytelling and how to create and tell an interesting story. Elements of the program will include learning how to market yourself and your product to companies and film festivals alike. We asked Maylen to share with us three things to think of while submitting your work to a film festival. Make great content. "The more film festivals there are, the more content they need to program those film festivals," says Maylen. "Everybody wants to be the film festival that discovers the next great filmmaker." According to Maylen, the most important thing about submitting your work to a festival is to make sure that it's good work. Just because there are more film festivals, doesn't mean the content should be any less than great. "As long as you're making really good content, you can find a way to get your work seen," says Maylen. Have a fan base. "If you're having trouble getting your work into a film festival, then focus on growing your fan base," says Maylen. "If they see 10,000 likes on your movie's Facebook page, they may think that could generate ticket sales. When you submit your film to a film festival, you're also submitting your fan base." Get people interested – and also raise some money for production – with a Kickstarter, Indiegogo, or another type of crowdfunding campaign. Establish a Facebook fan page for the film. Post teasers and clips on YouTube. E-mail all of your friends and family with project updates. "Before, nobody cared what the filmmaker was about," says Maylen. "But more than ever, we're seeing people interested in a person's brand as well as the whole filmmaking process." Expand your horizons. As mentioned above, there are dozens and dozens of film festivals to apply to – you don't just have to aim for the big names. Maylen suggests using the website Without a Box to find other national, regional, and niche film festivals. (Some popular niche festivals include the Eerie Horror Festival, American Black Film Festival, and the Boston Irish Film Festival.) Check for film festivals in your hometown and look up festivals that focus on what type of film you're making, like documentary festivals, short festivals, and horror festivals, to name a few.